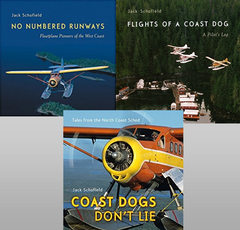 Bush Hawk by Rick Found writes about the early days of Bush Flying in Canada's wilderness and about the struggle to create an amazing Bush Plane. 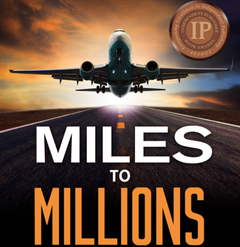 Miles To Millions by Bill Grenier follows the career of an Air Canada pilot as he encounters the challenges of working in the fast paced life life as a line pilot for one of the world's great airlines. A few years ago Jack Schofield had a fire and three of his books were destroyed. An enthusiastic group of aviation enthusiasts ordered enough copies to warrant a reprinting. This is the result.